GANDHIDHAM: The MV TCI Express of TCI Seaway arrived at Kandla on 14th Sept around 1800 hrs and berthed at Kandla International Container Terminal Ltd. (KICTL) on 15th Sept at 0445 hrs. The Cargo operations commenced at 0536 hrs on 15th Sept. 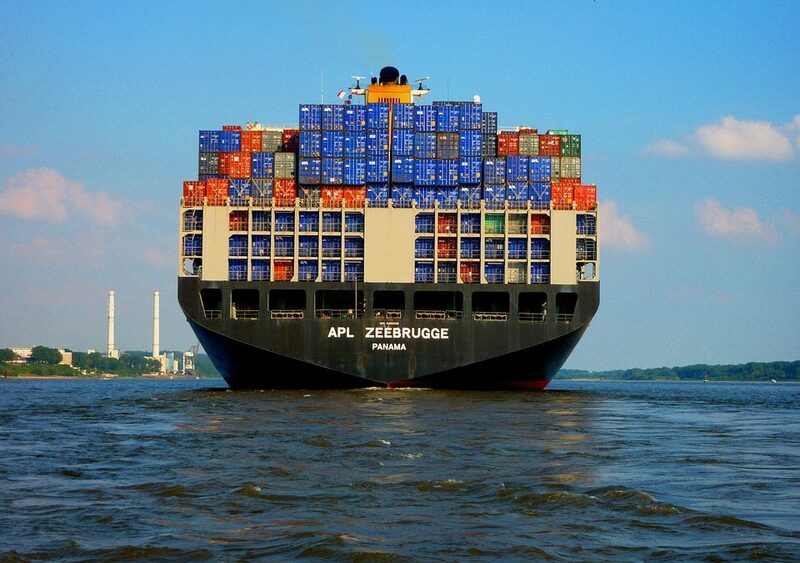 The vessel had exchanged around 1500 TEUs on her maiden call itself to KICTL. It is a coastal service between Kandla and Cochin. The Plaques were exchanged on board with the Vessel Master. Mr. R. U. Singh, the MD of TCI Seaway was present to grace this occasion. MV TCI Express would be sailing for Cochin in the evening on the 16th of October, 2018, said a statement from Deendayal Port Trust.